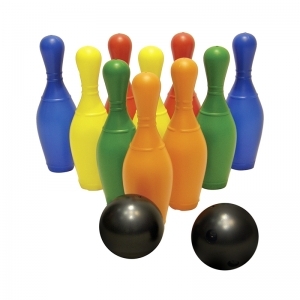 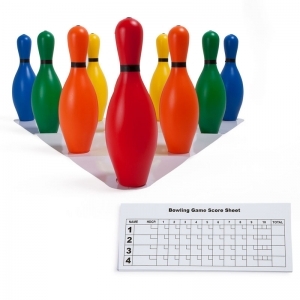 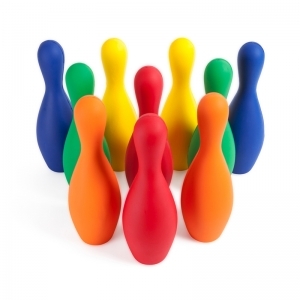 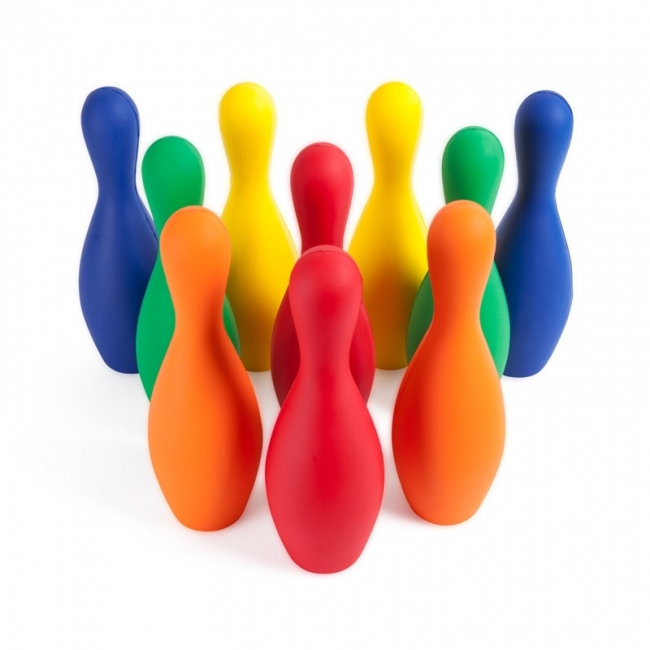 The Champion Sports Rhino Skin® Multi-Color Foam Bowling Pin Set is fun for everyone to bowl safely indoors or outdoors. 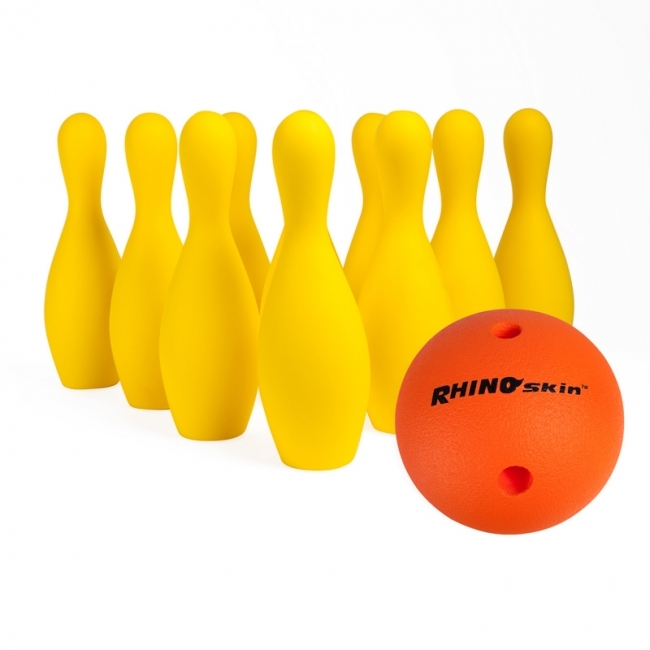 Made with our tough Rhino Skin® coating, these colorful bowling pins resist peeling, cracking, and moisture so you can be sure they will last. 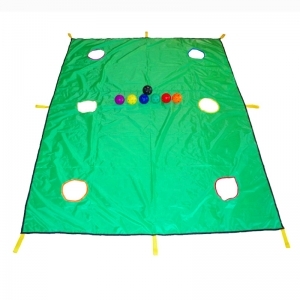 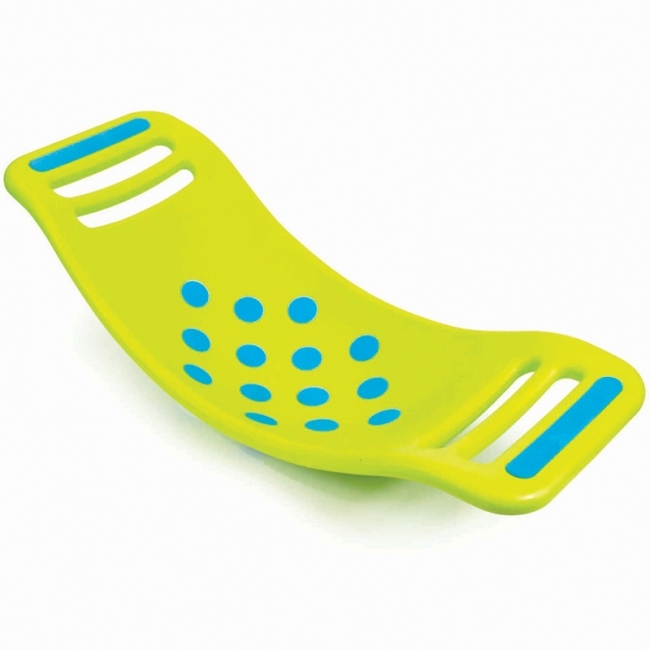 This set includes ten weighted foam pins.